The holiday season is upon us, and with it comes the slow descent of the thermometer into the frozen depths. For homeowners in Minnesota, the biting frost of winter can translate directly into a higher electrical bill, but there are ways you can fight back against the ever-coming winter. According to extended climate data, the average low temperatures get down to a chilly 8 degrees Fahrenheit in the middle of Minnesota's winter. Predicted lows for this winter hover around this mark for the entire season, but odd pressure patterns and the changing climate can quickly turn a nipping frost into an overwhelming blizzard. Places like Duluth and International Falls have yearly snowfall averages that can bury a typical person up to their neck, and there are increasingly frequent reports around the country of record-breaking snowfalls in cities like Chicago and across the northeast. While the rate varies based on the building and heating system, each degree of difference between the actual and target temperatures modifies the energy cost by around 3% over a 24 hour period. Knowing that the cold is coming isn't a solution to the problem, and moving your home to a warmer climate isn't a realistic option. 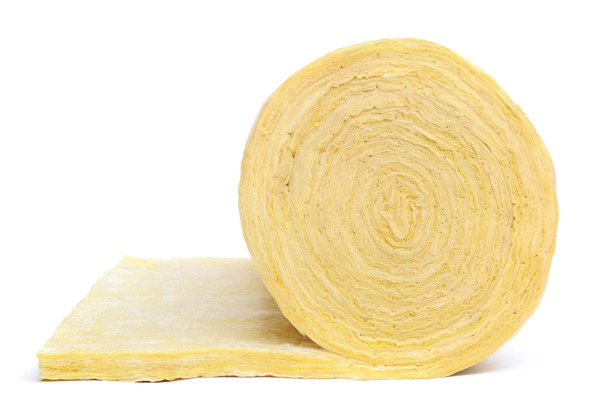 What you can do is install improved insulation throughout your home. With the lower heat transfer rates provided by the cushioning material, the interior heat will remain more stable. This effectively makes your heating do less work since its efforts are concentrated in the spaces where you actually need the warmth. When installing the insulation, make sure to look closely at your windows and the walls surrounding them. These are the places that typically have the highest thermal conductivity, so an extra layer of padding there can make more of an impact than reinforcing stronger areas. Not all insulation is created equally, either. A typical fiberglass insulation provides between R-3 and R-3.5 resistance value per inch, while more modern materials like polyisocyanurate can reach up to an R-8 resistance value per inch. When space is limited, packing the extra resistance into a smaller package can mean the difference between a bloated electric bill and being cozy without the cost.